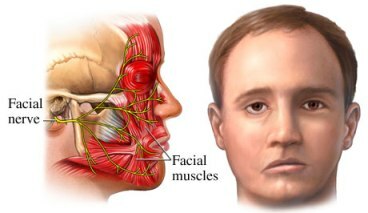 Every time you make a facial expression, be it a smile, a pout or a frown, it creates a movement in deep facial muscles, which forms an indentation perpendicular to the movement. In the case of smiling, there are two grooves called as the nasolabial folds form. 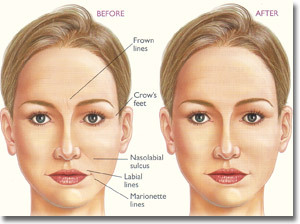 The nasolabial fold is the skin fold that runs from the nose to the corners of the mouth. 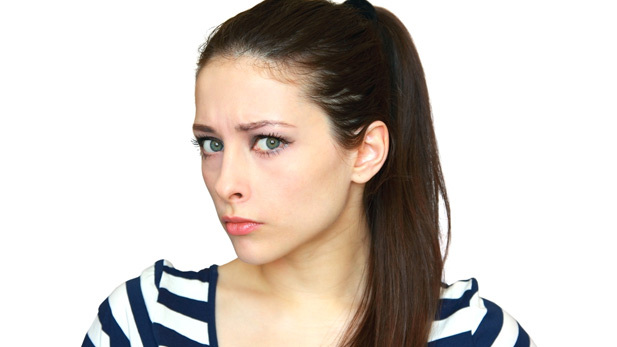 When you are young, this skin fold bounces back and disappears when you stop smiling. However, as you get older, your skin starts to change – less fat, less elasticity, muscle atrophy and other elements – and the fold no longer disappear. Having deep smile lines is a visible indicator that you have been blessed with a pleasant life full of smiles and laughter. There is nothing unhealthy about wrinkles, but one study has found that people have a difficult time reading emotions when they are presented with a wrinkled face. 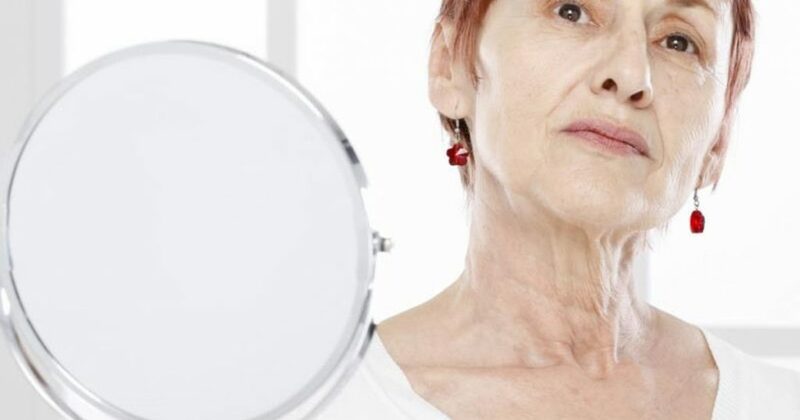 Ultimately, wrinkles are more of a cosmetic issue rather than one that could cause psychological stress. Should I Stop Smiling to Prevent Wrinkles? 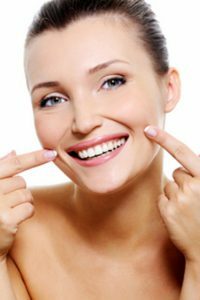 In order to prevent wrinkles, you have to suppress not only smiles, but nearly every facial expression to prevent skin indentation. This will leave you looking blank and emotionless. In fact, it might influence your ability to express and feel emotions. 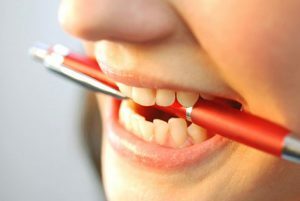 Suppressing a smile means suppressing positive thoughts and emotions that contribute to your well-being. In fact, a simple act of smiling can make you happier. 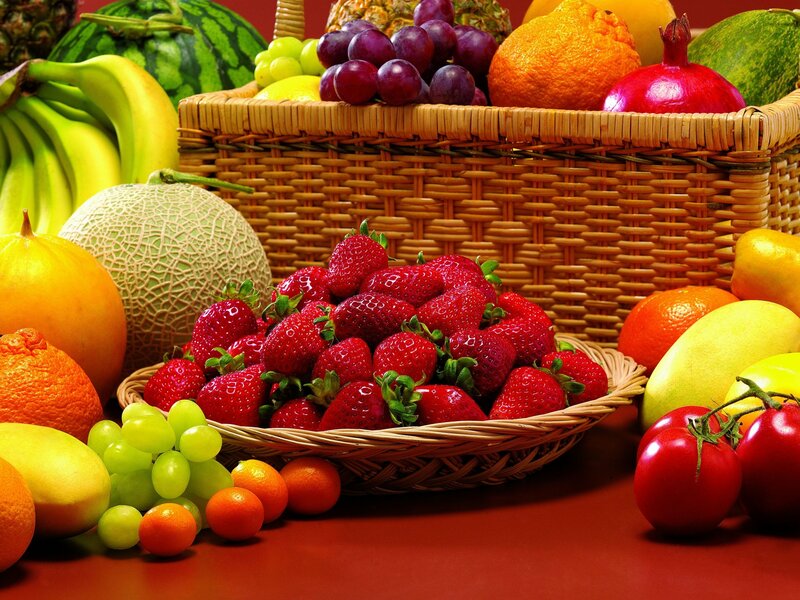 Eat carotenoid-rich fruits and vegetables. If you are to prevent wrinkles, the first to check is your diet. One effective way to create that attractive glow on your skin is by eating fruits and vegetables rich in carotenoids. Carotenoid is a phytonutrient that gives fruits and some vegetables that red, yellow and orange hue. Studies have found that consuming these foods can make your face look healthier compared to being tanned. Drink more water. While it isn’t entirely clear if drinking water can resolve dry skin, it supports the reason that a well-hydrated body equates to hydrated skin. Exercise. Exercising, particularly high-intensity workouts, can lead to an increase in the production of human growth hormone (HGH). It is believed that HGH plats an important part in maintaining strength and youthfulness and there are some evidences that it also influences dermal structures, epidermal cells and wound healing. Use coconut oil. When applied on your skin, coconut oil helps lock skin moisture which can help reduce the appearance of wrinkles and fine lines. Furthermore, coconut oil helps exfoliate the epidermis, taking off dead skin cells, which leaves your skin supple and smooth. Smile lines around the eyes become noticeable when you smile. But time and sun damage eventually make these lines visible. One of the best non-surgical treatments is the use of neuromodulators or Wrinkle reduction treatment . A small amount of Wrinkle reduction treatment is injected around the affected areas, temporarily paralyzing or weakening the muscles. This reduces the appearance of smile lines and eventually rejuvenate the face. 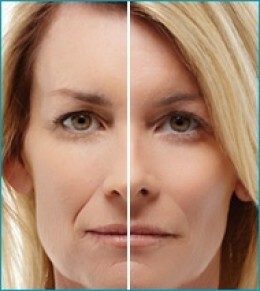 Whether lasers are used together with Wrinkle reduction treatment or not, the effect lasts about three to six months. At this time, you need to see your doctor for follow-up treatment.